Ever since Karl Benz invented the modern car we know and love today, people across the world have strived to get their hands on the best vehicles in existence. 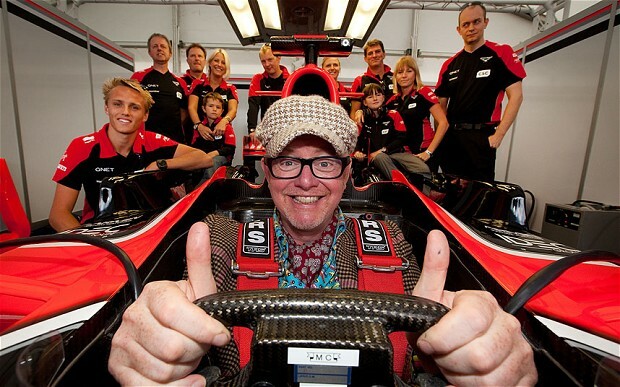 The List Love is taking a look at the 10 biggest car enthusiasts on the planet. 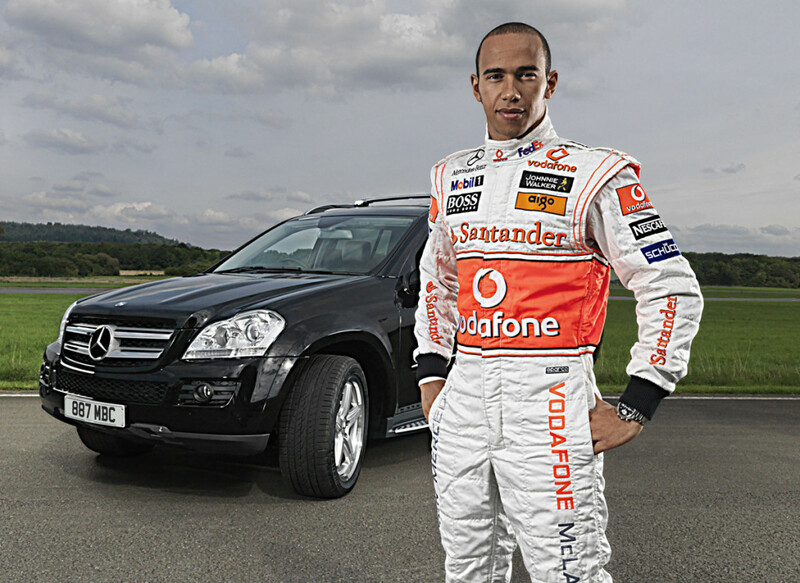 In at number one is the new face of Top Gear. His collection over the years has included a 1961 Ferrari 250 GT California Spyder previously owned by Steve McQueen, the original Chitty Chitty Bang Bang, a 1972 VW Beetle, and a Porsche 944 Cabriolet, proving there is no limit to his passion for a beautiful engine. 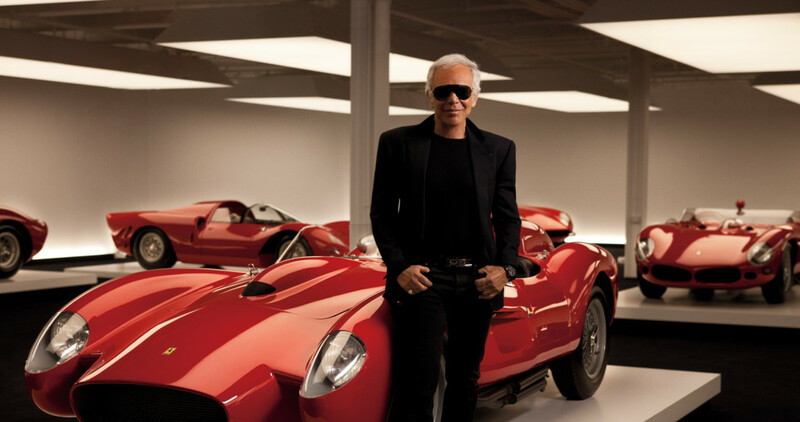 The fashion designer is famed for having one of the most valuable car collections in existence – and what a collection! Included are a 1938 Alfa Romeo Mille Miglia, a 1958 Ferrari Testarossa, and a 1929 Bentley Blower, many of which he uses as inspiration for his latest work. 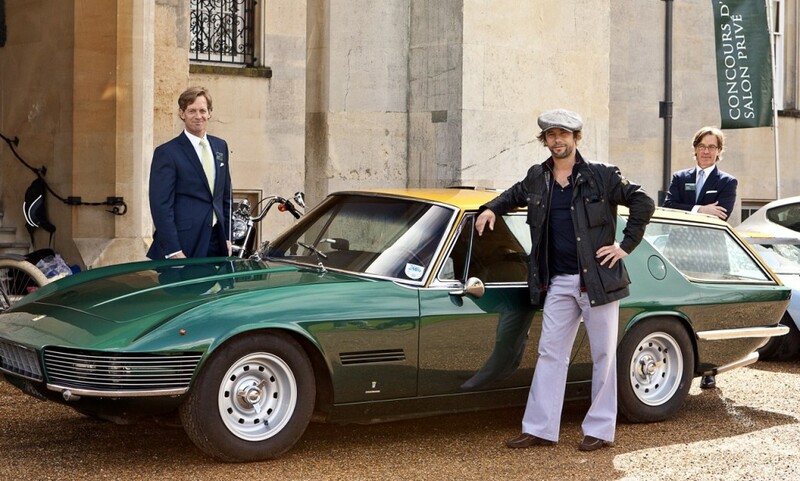 Musician Jay Kay is as famed for his love of cars as he is his collection of hats; his garage houses a Lamborghini Miura SV, a Fiat Abarth 1000, a Ferrari Enzo, and an Aston Martin DB5. It is believed that he has, at one time or another, owned somewhere in the region of 100 luxury cars. 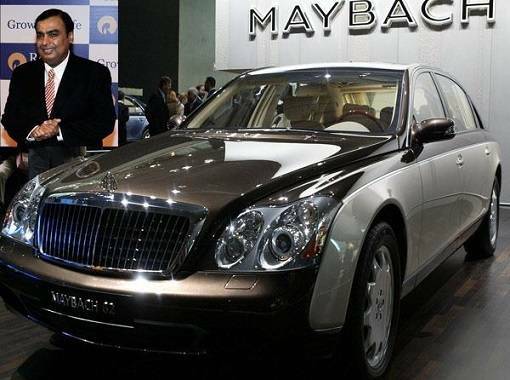 India’s richest man has a suitably immense car collection, which features over 160 different cars. From a Bugatti and a Mercedes, to several Porsches and a Maybach, we would expect nothing less of the 22nd richest man in the world. 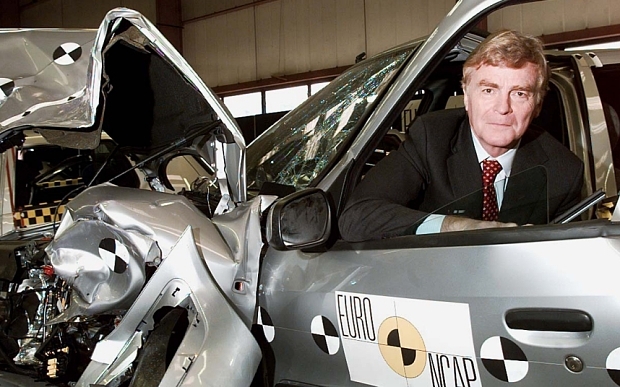 Nobody can deny Max Mosley his place alongside the world’s biggest car enthusiasts; with a CV that includes racing driver, racing team leader, and former FIA president, there are few who are perhaps as qualified as Max to talk about cars. Indeed, Max Mosley presents his ideas on race car safety, environmental issues, and the future of the sport at regular intervals; he knows his stuff, and we want to keep listening. 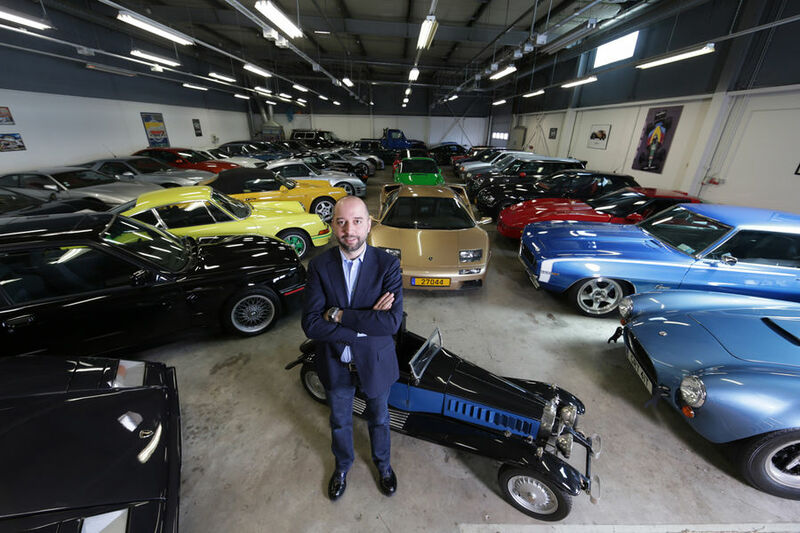 As the chairman of a Formula One team – Lotus, no less – Gerard Lopez has a suitably impressive car collection. Among the famous names in his garage are a Porsche, a Bugatti, and a Peugeot, as well as a range of incredibly exotic engines. 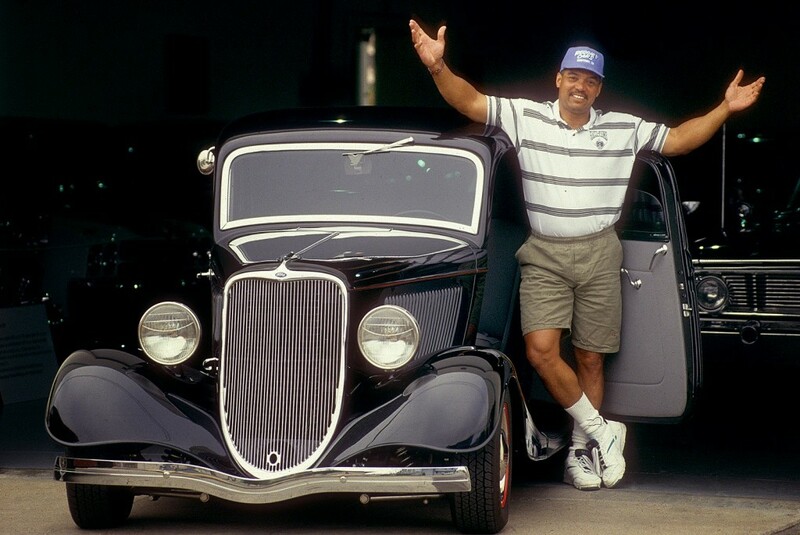 A major petrol head and Chevrolet fan, Reggie once promised himself that he would, one day, own an example of every important engine Chevy ever produced – a promise that he has managed to keep. 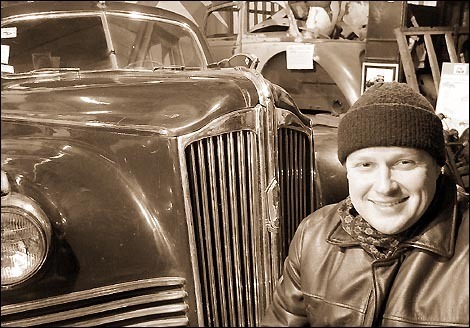 His collection includes a 1941 Willys Steel Coupe as well as many other non-Chevy cars. 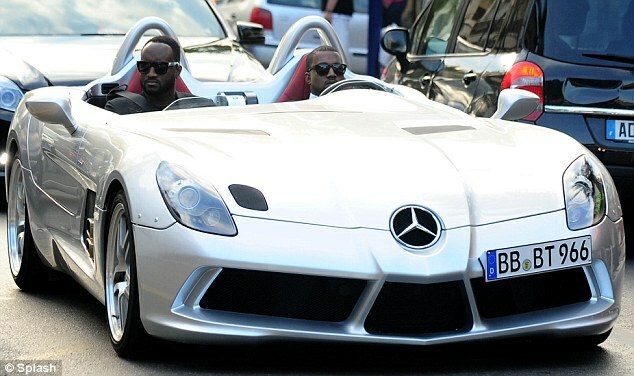 As one of the world’s most famous music stars, Kanye has the car collection you’d expect. It includes a Mercedes-Benz SLR McLaren and an Aston Martin DB9, among others. As the current president of Retromoto, Russia’s classic car and motorcycle club, Lomakov has ensured that he has a collection to be proud of. From Adolf Hitler’s Mercedes-Benz, to the Russian 1977 Chaika GAZ-13, his private collection has included over 120 antique vehicles at one time or another. The Formula One star’s collection has included a Mercedes-Benz SLS AMG, a Maserati GranCabrio MC, and a Mercedes-Benz McLaren, as well as a Pagani Zonda.